I’m spoiled here in California, but winter is still firmly in place across most of the country! 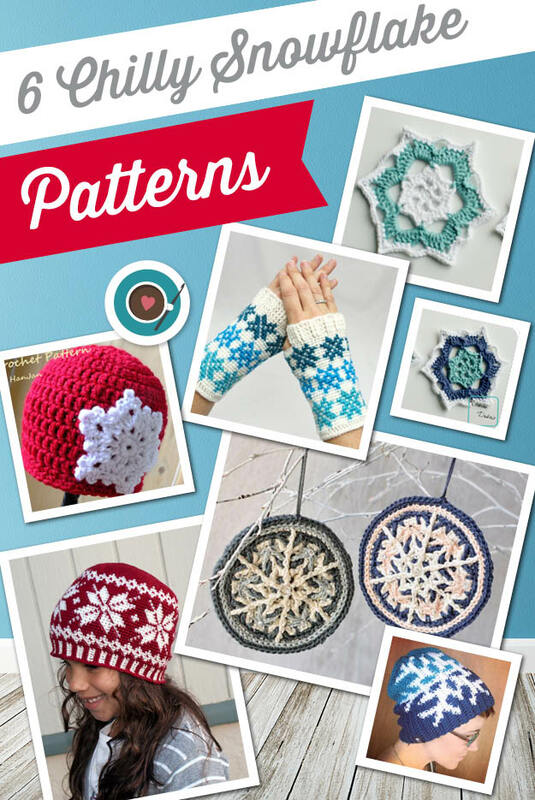 If you prefer the snow to the sun, or just like a pretty pattern, why not try your hand at one of these six snowflake-themed pieces? And how about a special bonus seventh pattern!